Our members aspire to develop their skillsets and networks, both professionally and on a personal level, by engaging in social participation through community, cultural, leadership, and social activities. VSA NSW encourages its pool of members to be culturally diverse. By connecting students from a variety of ethnic backgrounds who share an appreciation of the Vietnamese culture, it allows for a heightened understanding of the similarities and appreciation and differences between diverse cultures. 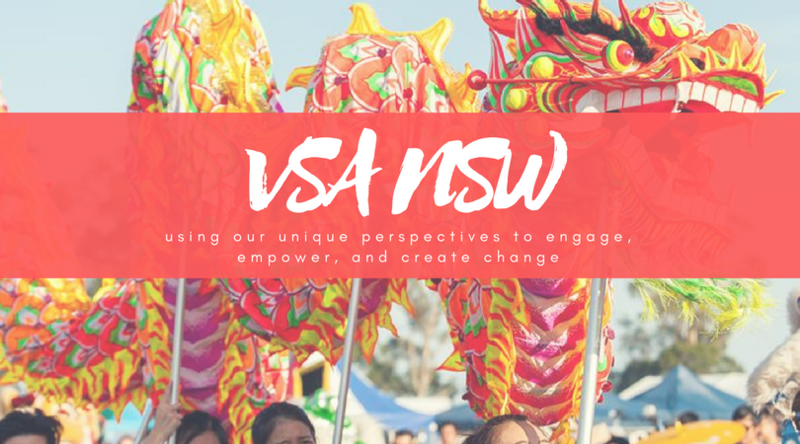 VSA NSW’s mission for 2019 is to provide a platform to develop the knowledge and capabilities of youth, empower the community through volunteering and charity opportunities, and to maximize all opportunities given to assist those in need. 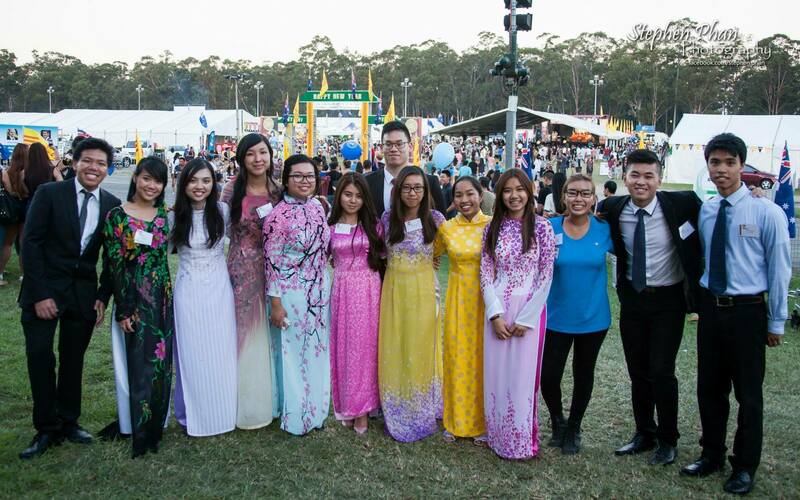 All whilst staying true to VSA’s values and celebrating the Vietnamese culture with the students’ of NSW. We have a number of specialised portfolios designed to advance our organisational objectives and tailor our services to enrich our members. Our philanthropic events fund-raise and promote awareness of charitable organisations or social causes. We are committed to not only developing our members’ professional skills and networks, but also support their personal maturation. We also seek to support our members’ social, emotional and physical health. 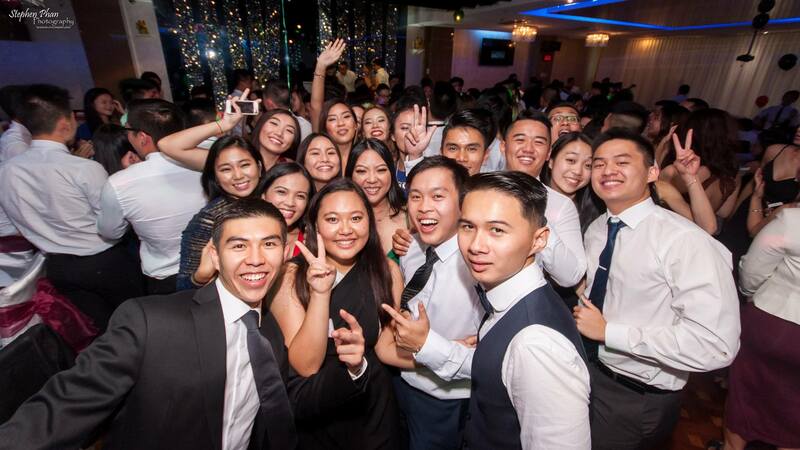 Our organisation brings together ethnically diverse individuals who share an appreciation of the Vietnamese culture. In NSW, the State Committee oversees the University VSA branches that operate independently to deliver a tailored experience to their respective members. We are proudly supported by a number of public and private organisations. Our members are entitled to exclusive benefits upon membership. Year 12 is a time of great uncertainty, curiosity and discovery. As year 12 students approach the final chapters of their high school life they must decide what career path they want to pursue. As university students, we understand these difficulties as we have been in those exact shoes. This is where the HSC and Beyond program comes in.